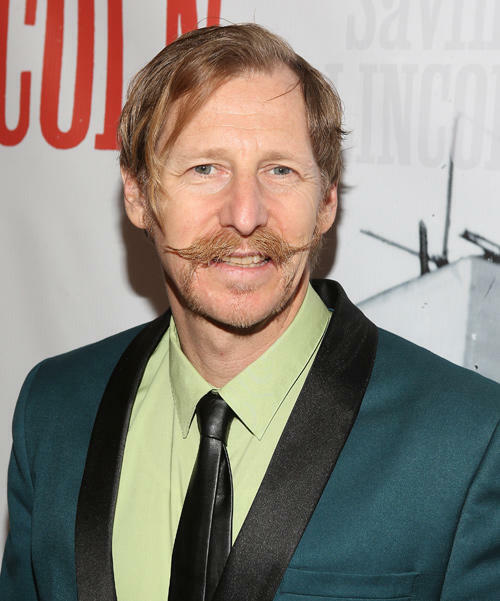 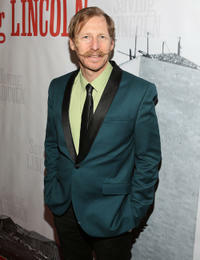 Lew Temple at the world premiere of "Saving Lincoln" in California. 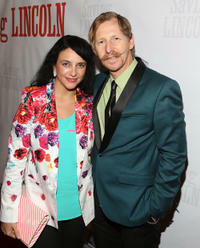 Lew Temple and Guest at the world premiere of "Saving Lincoln" in California. 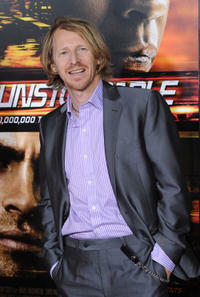 Lew Temple at the California premiere of "Unstoppable." 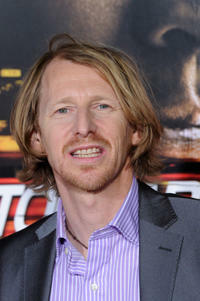 Lew Temple and his wife Shelly Temple at the premiere of "Texas Chainsaw Massacre: The Beginning." 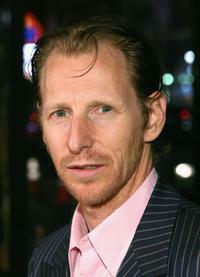 Lew Temple at the premiere of "Texas Chainsaw Massacre: The Beginning."